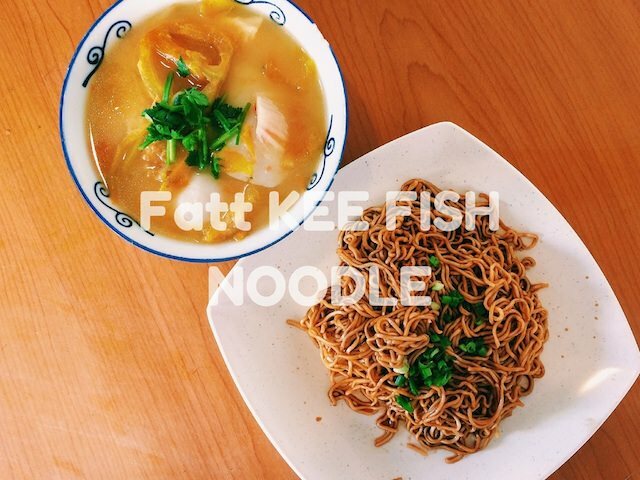 Fatt Kee fish noodle is located in Hilltop area, Kolam Centre 3. 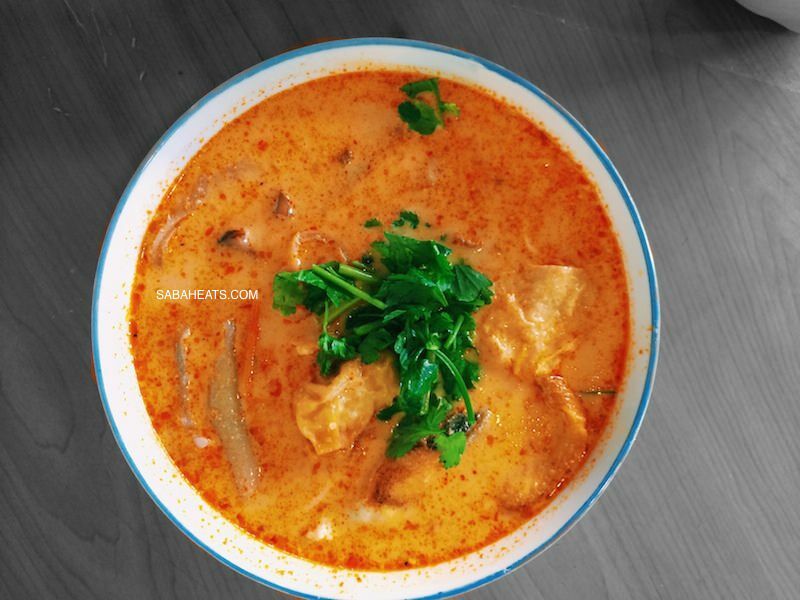 Fatt kee is famous for its Tom Yam fish noodle and tomato soup fish noodle. The price is slightly on the high side but you are guaranteed a wonderful bowl of fish mix noodle. 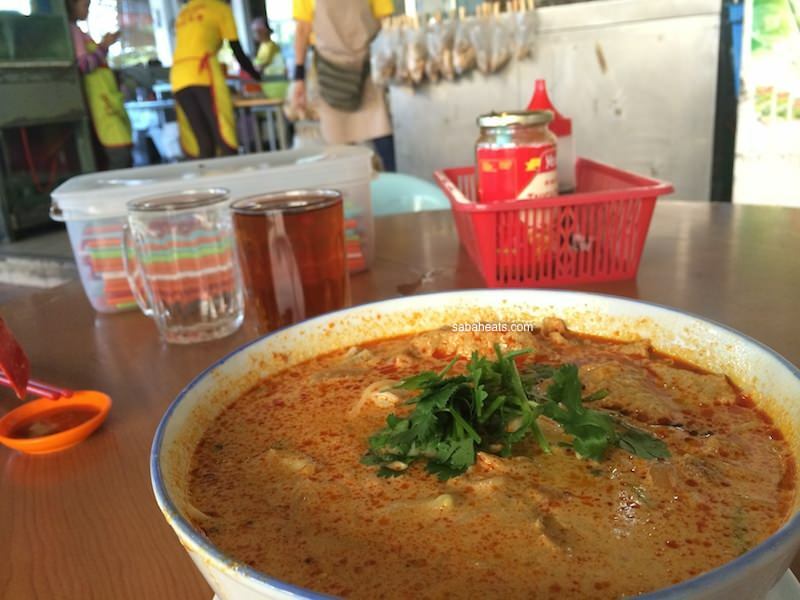 The Tom Yam Fish noodle is flavored with fish innards, fried fish slice, and fish balls. 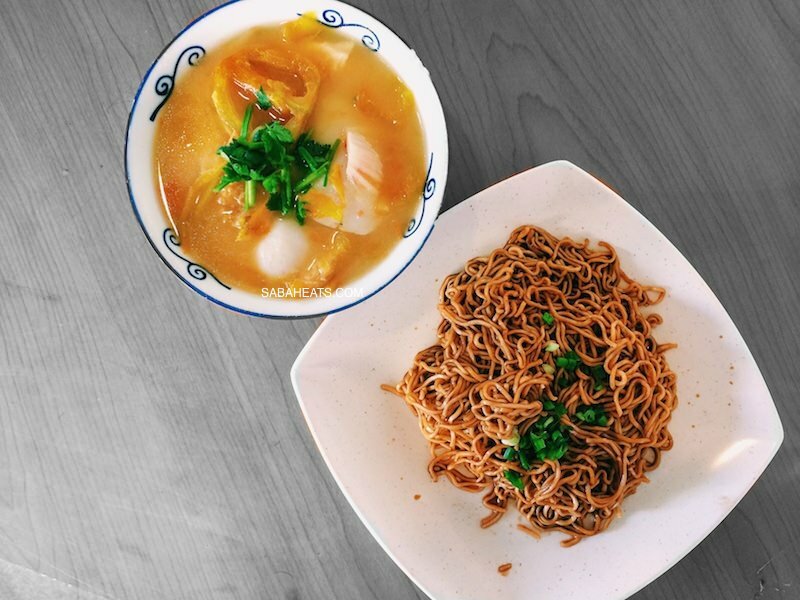 Fatt Kee is actually located at Jin Jin Restaurant and operating from 7am till 3pm daily. Different stall selling other foods operating at night time. Food in this shop is nice, but it’s truly a RIP OFF shop. The owner is very dishonest! You won’t notice if you are a tourist or seldom eat there. However, if you frequently eat at the shop, you’ll realize the price they charge you is not consistent despite you have ordered the same thing everytime. Today the worst experience I had in this shop is, when I asked them how much is the food price prior to placing my order, they quoted me one price, but when the bill comes it’s a different price. Their excuse is…. they gave me a more expensive fish because the fish they quoted me earlier ran out. Funny thing is…. I eat there quite often, and I am 100% sure it’s the same fish!